Goldman Sachs’ former Chairman and Chief Executive Officer (CEO) Lloyd C. Blankfein officially retired from both positions. His successor, David M. Solomon, is known for being keen on both Bitcoin and the cryptocurrency market in general. In an official press release dated July 17, Goldman Sachs Group, Inc. (NYSE: GS), announced that the bank’s Chairman and CEO – Lloyd C. Blankfein – will retire September 30. The Board of Directors has already appointed David M. Solomon to succeed him in both positions starting October 1, 2018. Blankfein has served as the CEO of the Wall Street giant for the past 12 years. Unlike some of his colleagues on Wall Street, Blankfein’s stance on Bitcoin and the cryptocurrency market, in general, hasn’t been outright dismissive, but rather fairly contained. I’m not in this school of saying… because it’s uncomfortable with me, because it’s unfamiliar, this can’t happen, that’s too arrogant. His words contradict those of JPMorgan Chase’s chairman and CEO who labeled Bitcoin a “fraud” last September only to admit regretting his words in January 2018. Prominent Wall Street investor and CEO of Berkshire Hathaway Warren Buffer also expressed his negativity towards the cryptocurrency market’s forerunner, calling it “rat poison squared”. 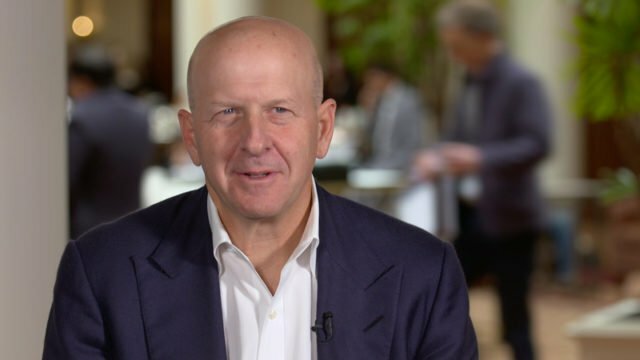 While Goldman Sachs’ soon to be ex-CEO has been fairly restrained in his statements about Bitcoin, his successor is more proactive and positive where cryptocurrencies are concerned. 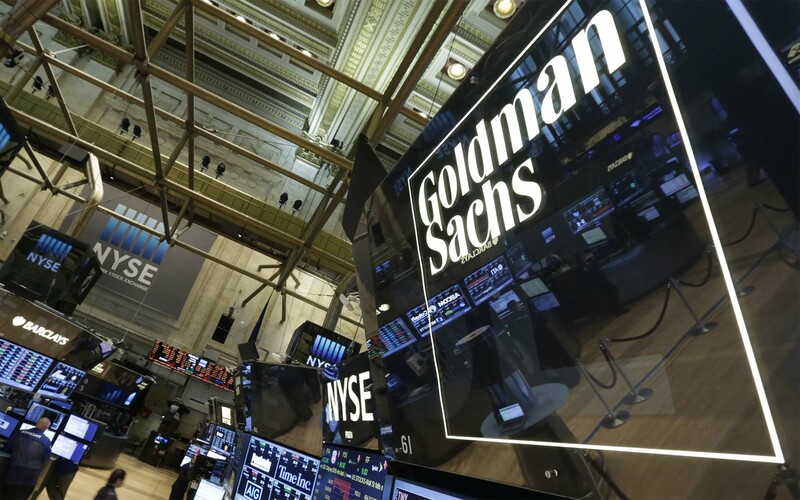 Goldman Sachs became the first regulated financial institution which allowed its clients to trade Bitcoin futures through one of its New York desks earlier in May. On June 20, Solomon was speaking to Bloomberg TV in China and revealed that the New York investment bank is exploring cryptocurrency trades beyond what it already handles. We are clearing some futures around bitcoin, talking about doing some other activities there, but it’s going very cautiously. […] We’re listening to our clients and trying to help our clients as they’re exploring those things too. We have yet to see whether the news of Goldman Sachs’ new CEO will have an impact on Bitcoin’s price. However, yesterday the first and foremost cryptocurrency saw its biggest increase in the past two weeks, as news broke that BlackRock is purported to be looking into Bitcoin. Do you think Goldman Sachs’ new appointment will have a positive impact on Bitcoin’s price? Let us know in the comments below!